"Decho has announced new pricing for their well-known MozyHome backup service. Previously, MozyHome offered unlimited online storage for backups from a single computer for $4.95 per month." This didn't generate as much news as the Apple-Sony debacle, and I'm kind of surprised to be honest. Under their new pricing structure [link], the unlimited goes away and now for a single computer with 50GB of storage it will cost you $5.99 USD per month, up about a dollar from what it used to cost. Of course you can stay on your current plan until your subscription runs out, but once that happens you will be offered only the limited plans. I really don't understand the thought process for this, since there are numerous options for unlimited backup and all pretty much do the same thing. If you want to differentiate your product from the others, increasing the cost and lowering the value doesn't seem like the right direction to go does it? The competition is taking note, and not in the way that the airlines usually do, by following the lead of the first company to make a dramatic change in fees, etc. Nope, they are offering discounts for switchers (CrashPlan offering 15% and Backblaze offering 10%) from Mozy to their service. Oh, and you can still get unlimited data backup from them at a lower cost than what Mozy is currently offering for the limited plans. 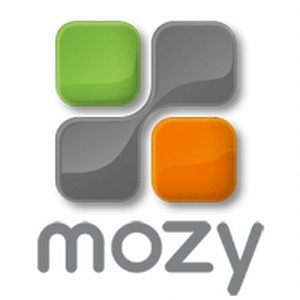 Are you a current Mozy customer? Will you be switching? What are your thoughts?